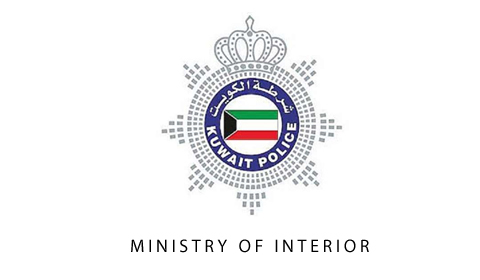 KUWAIT: A student officer from Qatar at the Saad Al-Abdullah Security Sciences Academy was killed in an accident on Salmy Road, Al-Rai reported yesterday. The body was recovered by the coroner and will be sent back to his country. 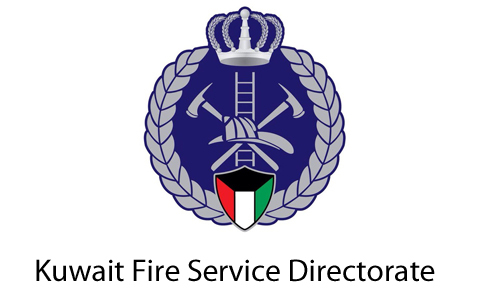 Meanwhile, Al-Rai also reported that Capital security department closed a liquor brewery in a Jaber Al-Ahmad house. Hundreds of drums full of liquor and equipment were found in the house. After learning about their activities, police raided the place and found two men and two women there. The municipal emergency team hauled away hundreds of drums as the suspects, Nepalese, were placed under arrest.